North Sails has had a presence in the OK Dinghy class for the last fifteen years. 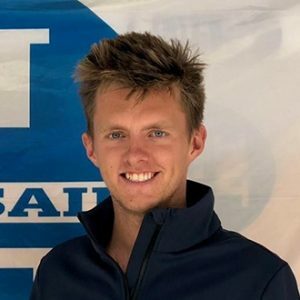 Since 2014, our Class Leader Charlie Cumbley has been competing in most of the major OK Dinghy regattas while testing the North Sails designs. By combining North Design Suite’s ability to create very accurate sail designs with lessons learned from our Finn sails, we developed a series of new sail designs.